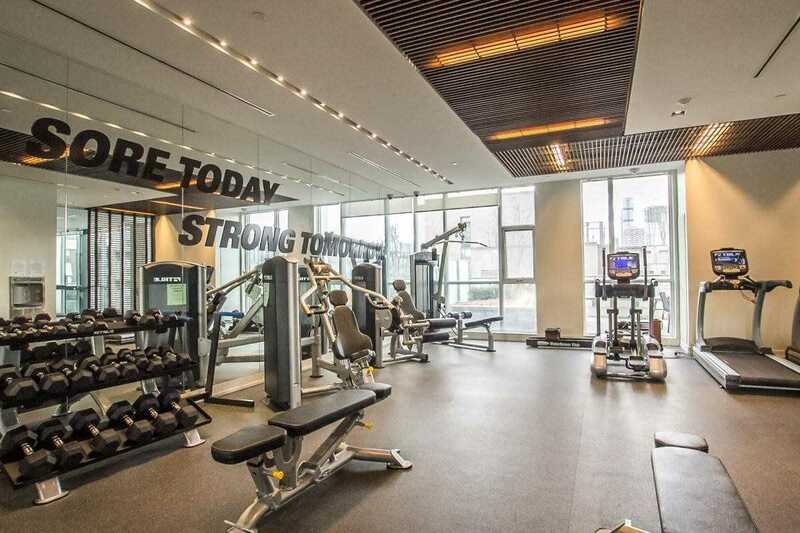 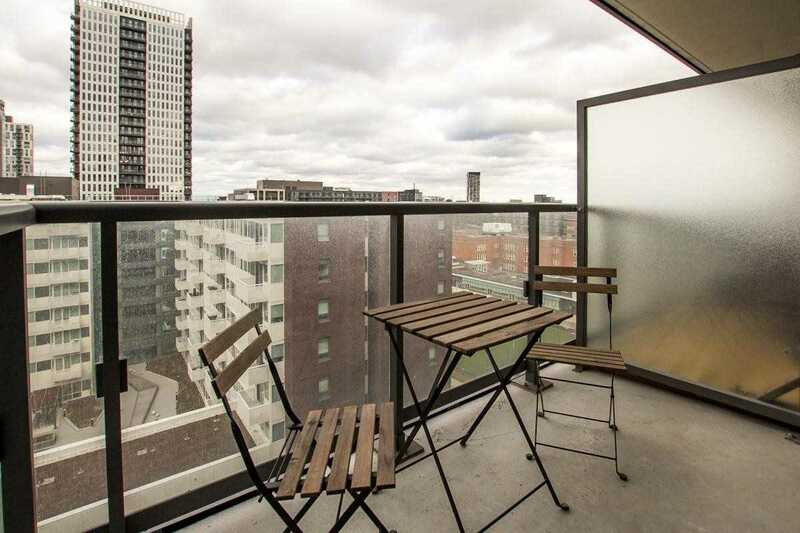 Description Welcome To The Bartholomew Condominiums Spacious 1 Bed + Den! 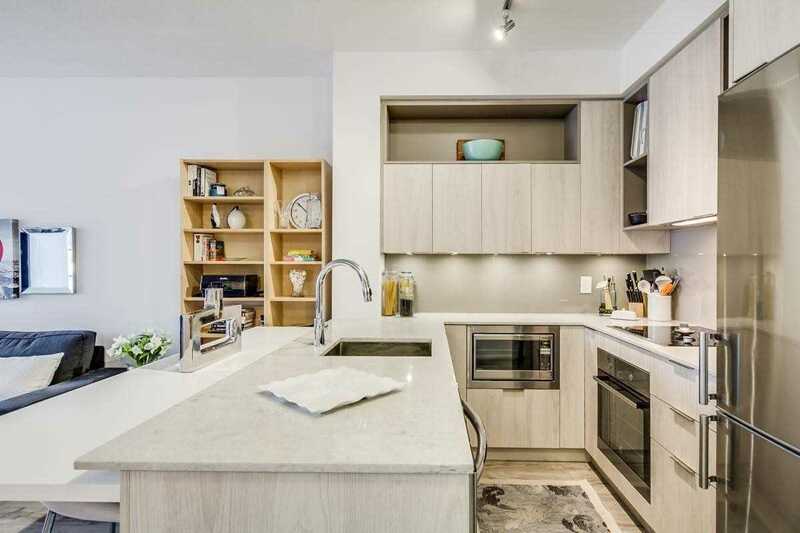 Unit Has Been Freshly Painted And Breakfast Bar Installed To Create A Clean And Functional Eating Space. 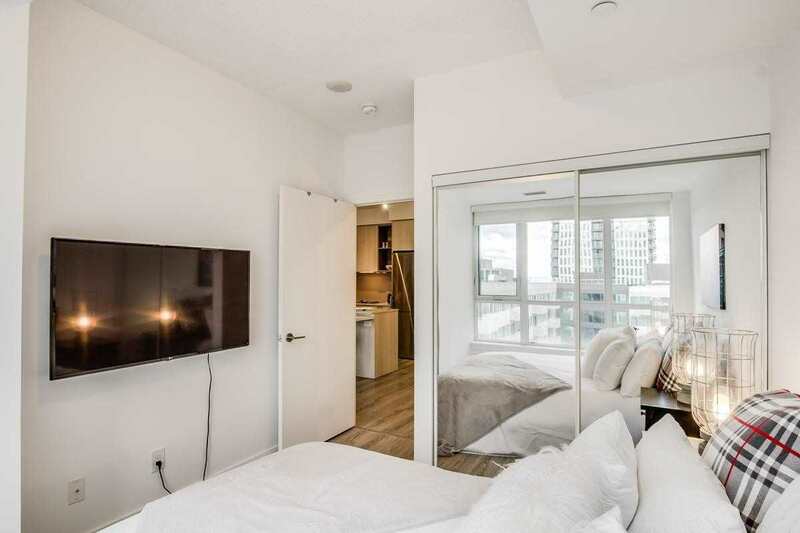 9Ft Ceiling Thruout, Modern Finishes With An Unobstructed East View To Watch The Sun Rise On Those Lazy Weekend Mornings. 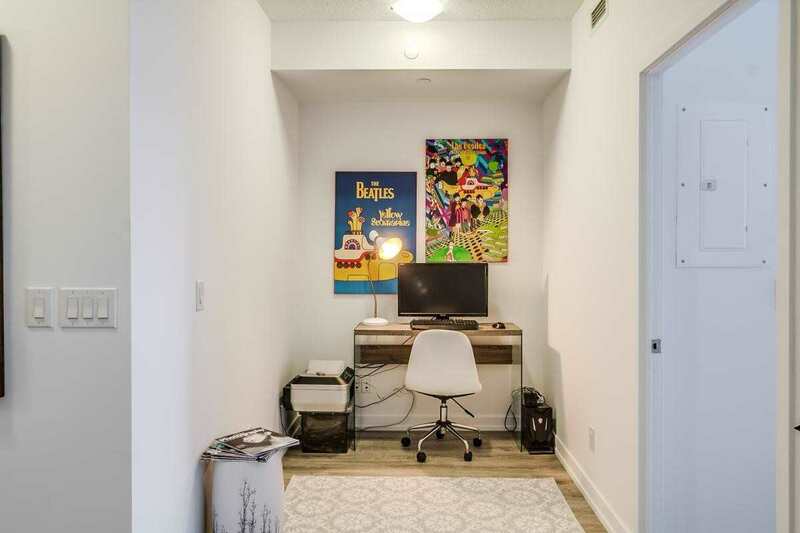 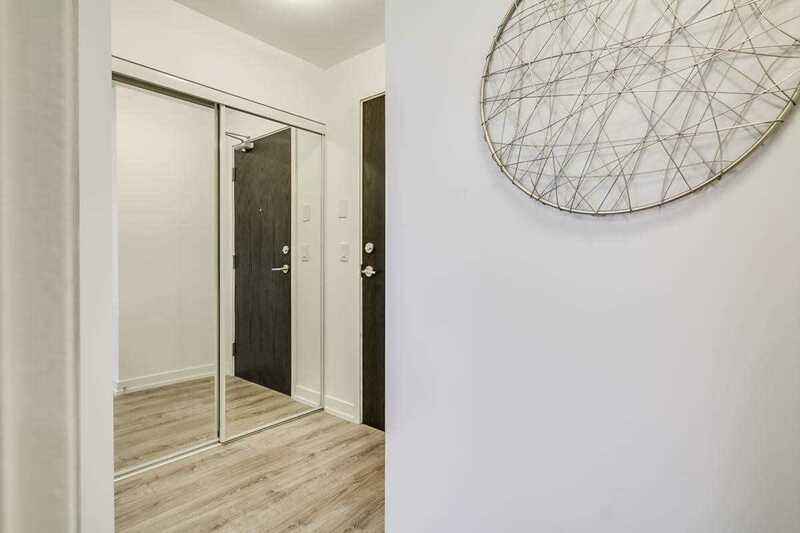 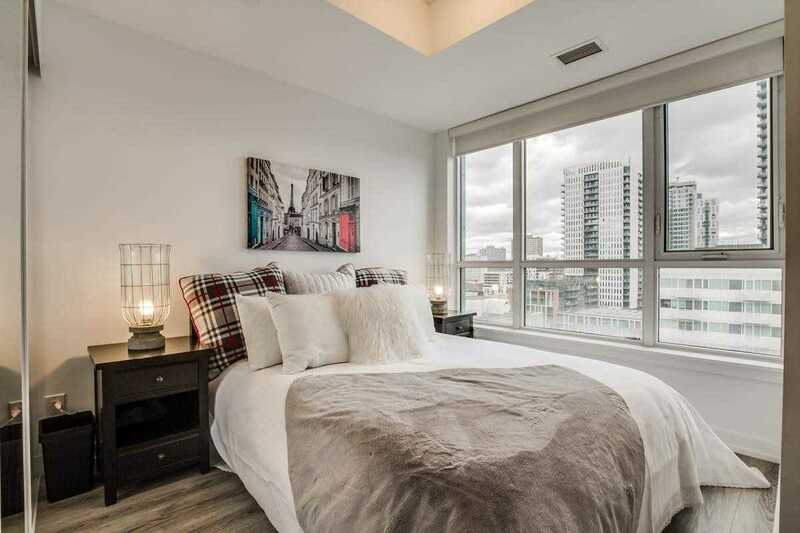 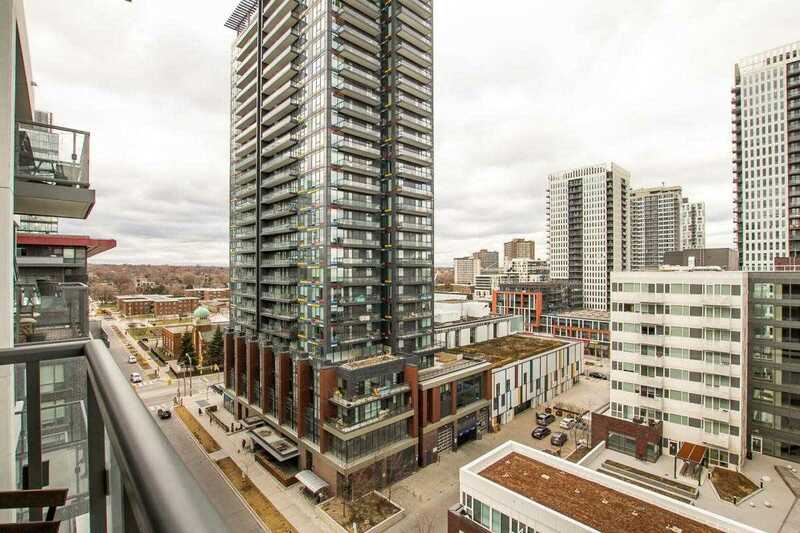 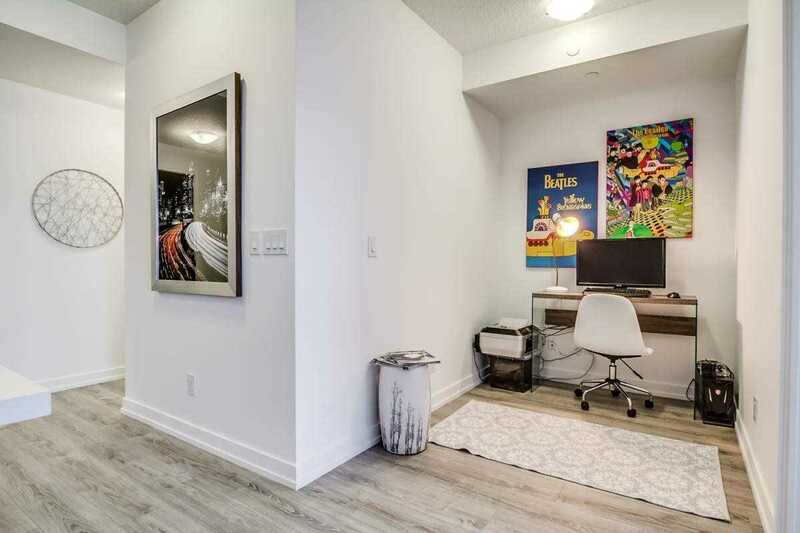 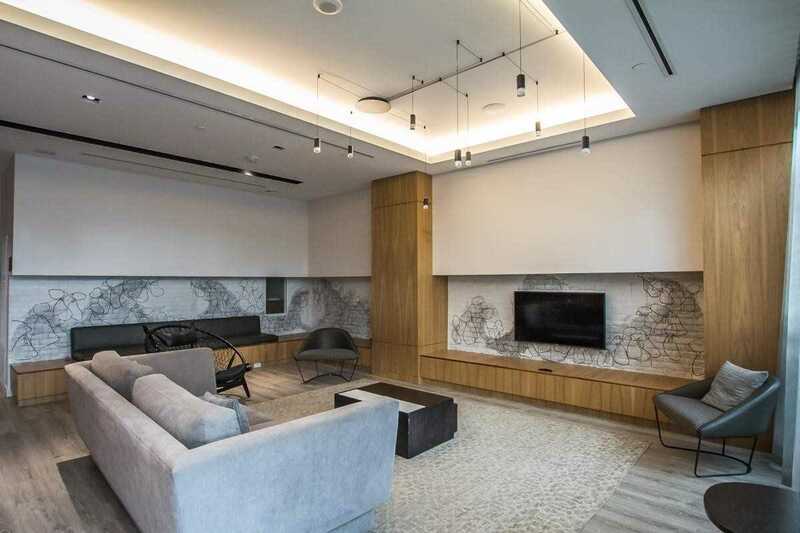 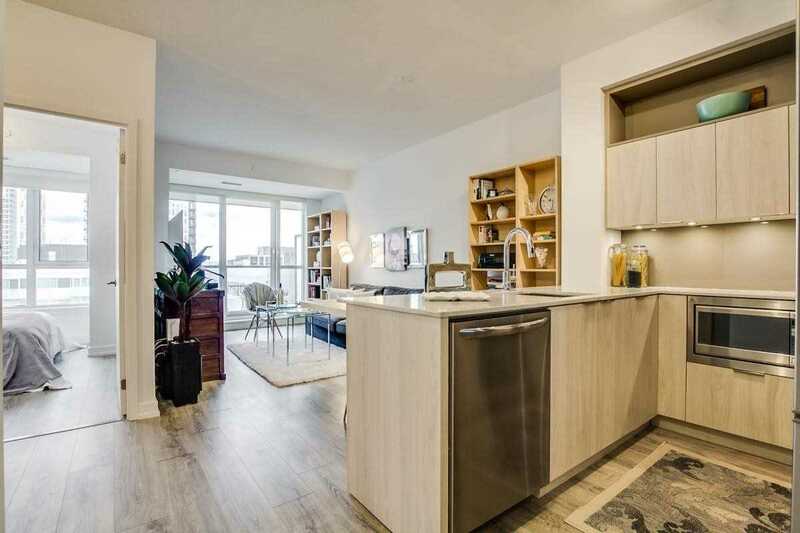 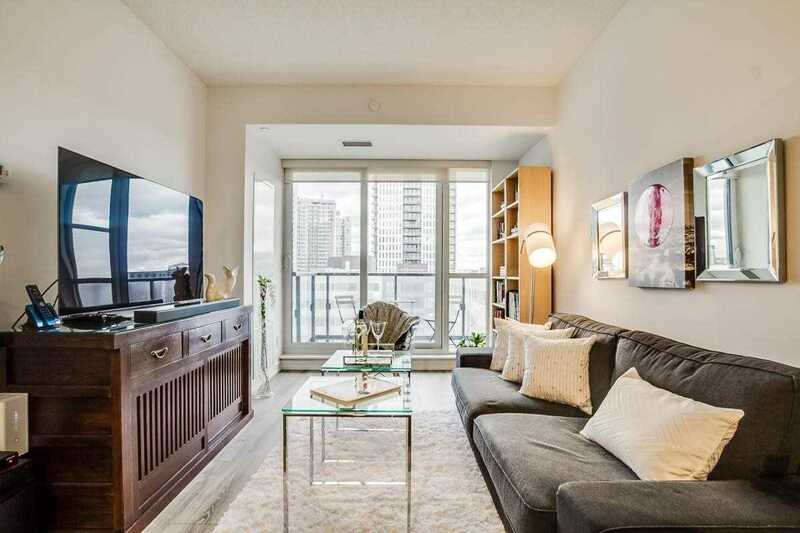 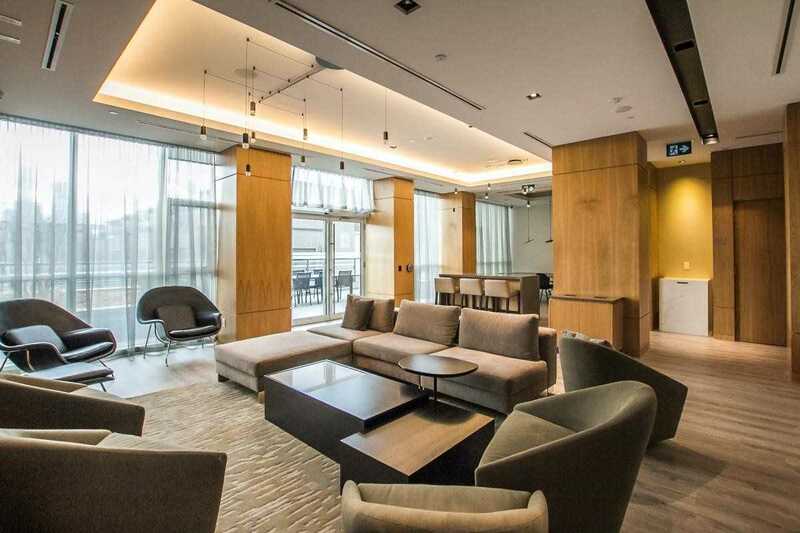 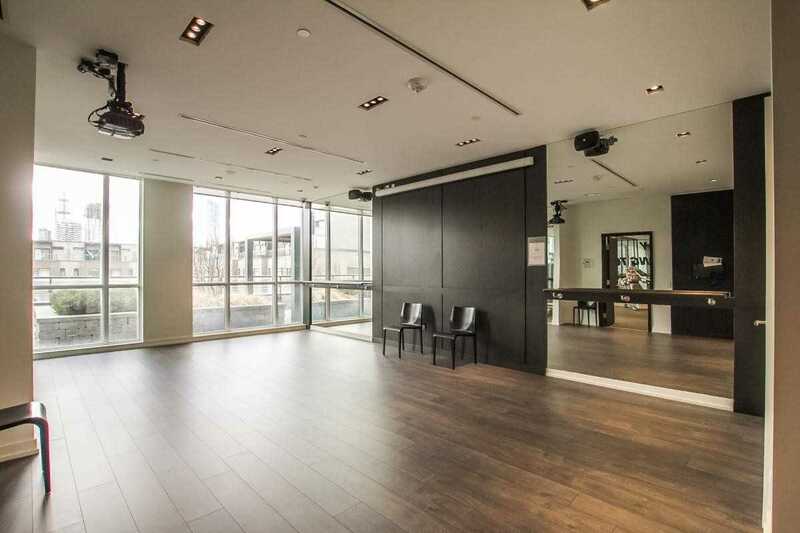 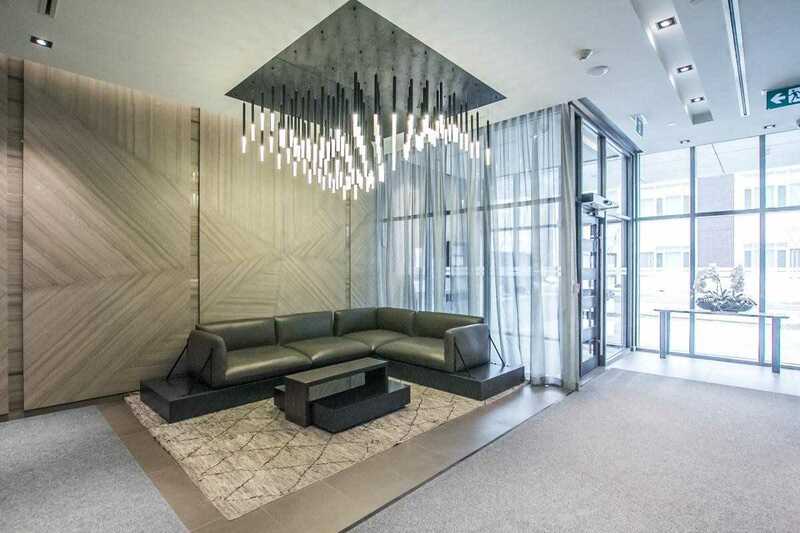 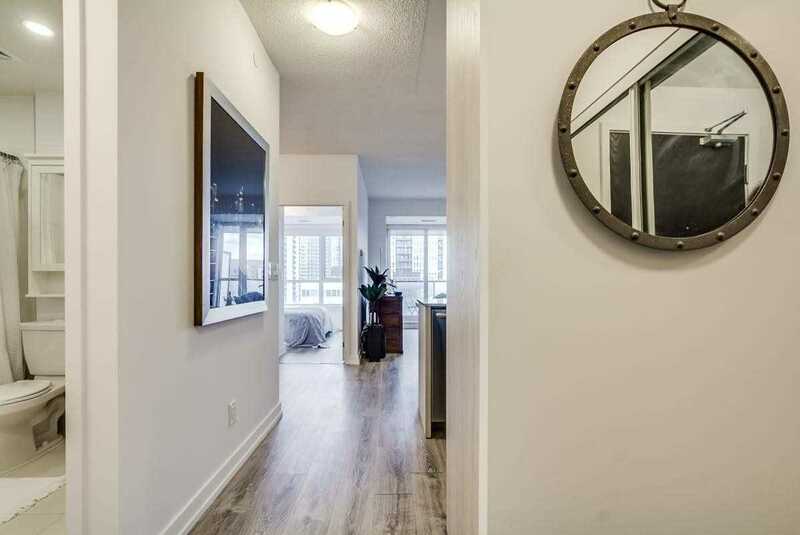 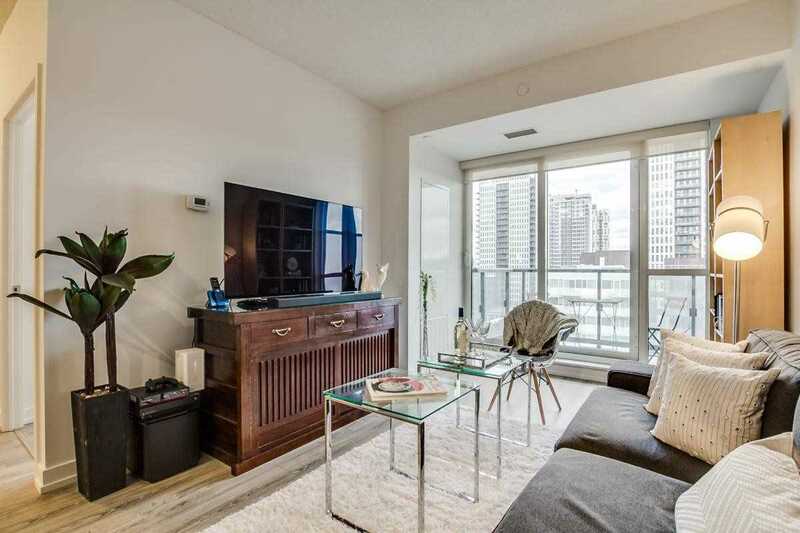 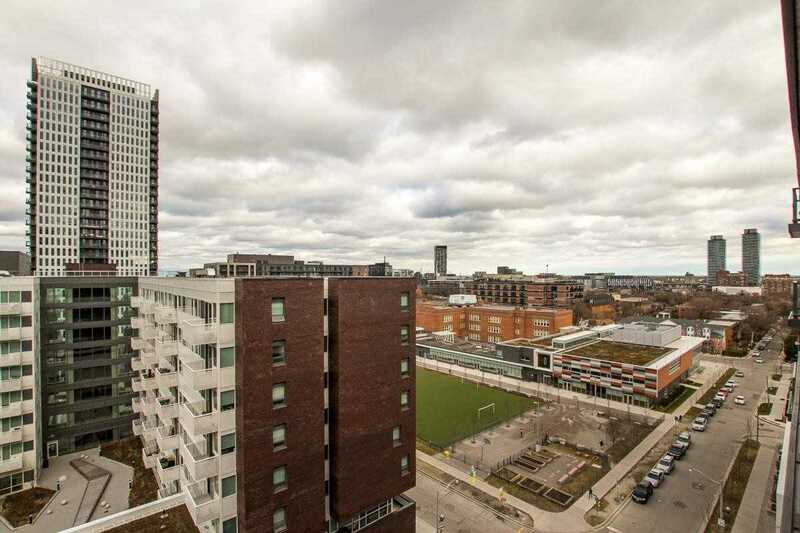 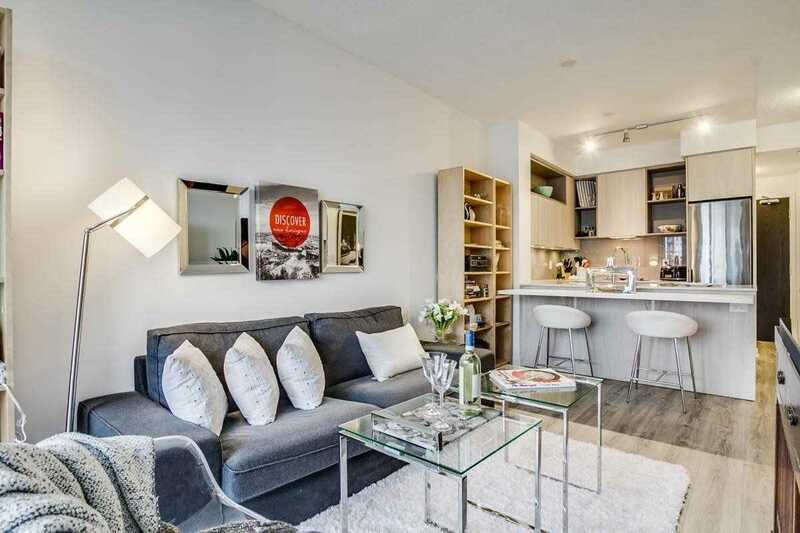 Prime Location Steps To Ttc, Regent Park Aquatic Centre, Dvp, Urban Cafes, Restaurants, Grocery, And Ryerson University. 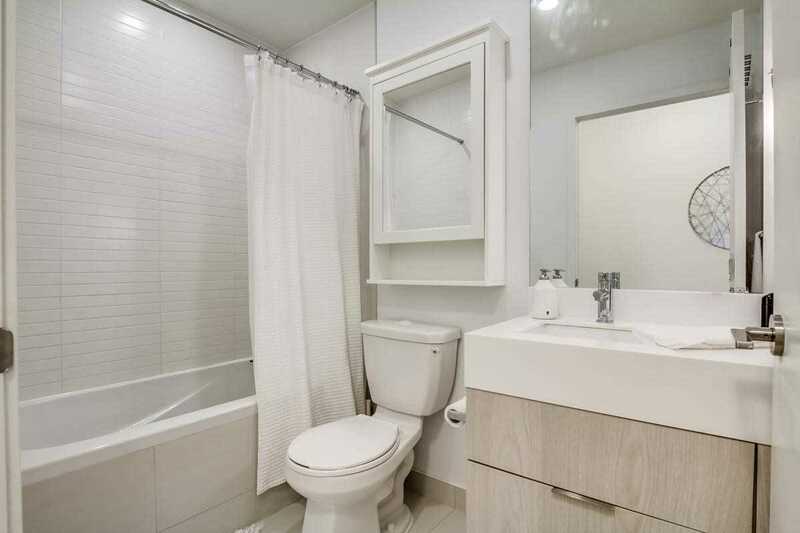 Ideal For First Time Buyers Or Investors.